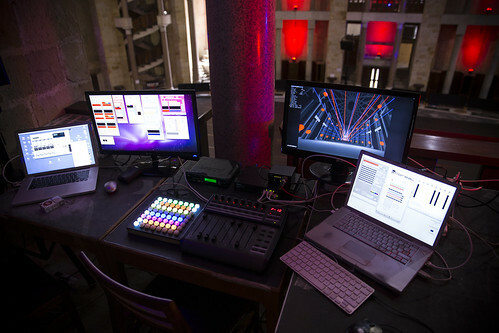 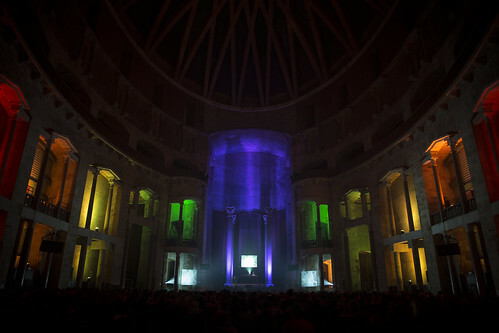 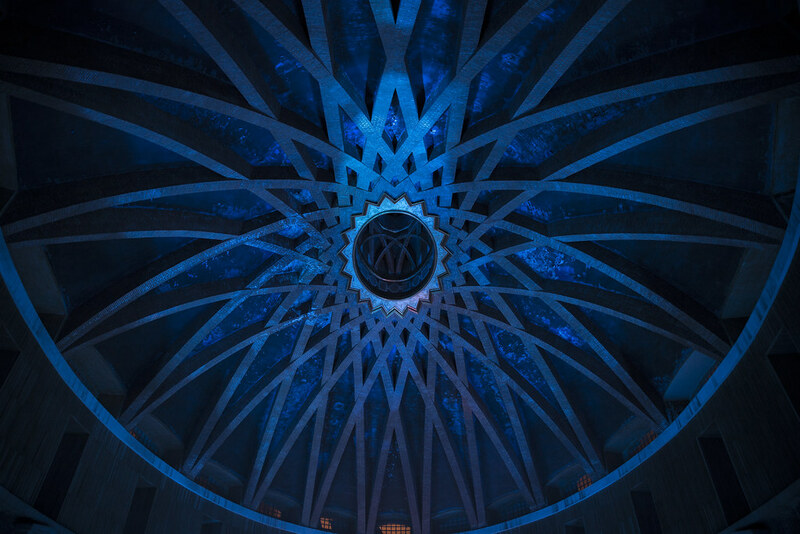 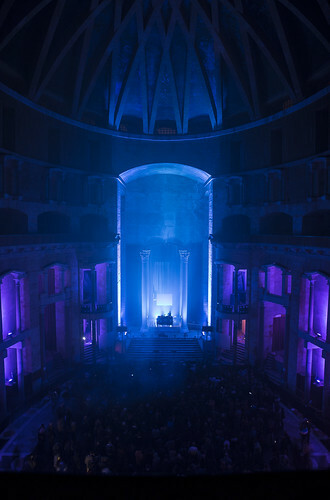 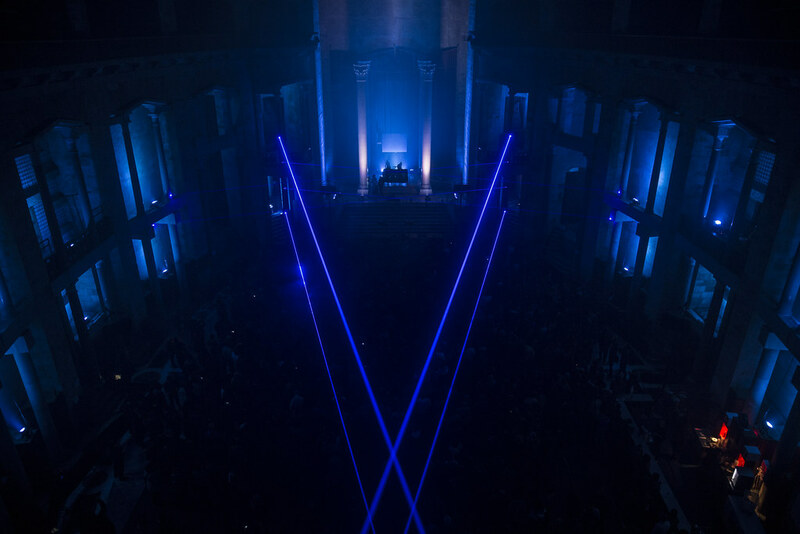 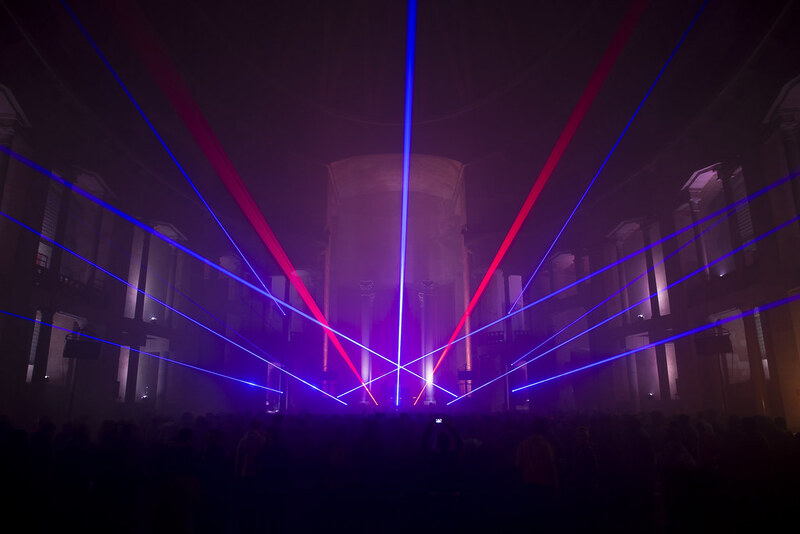 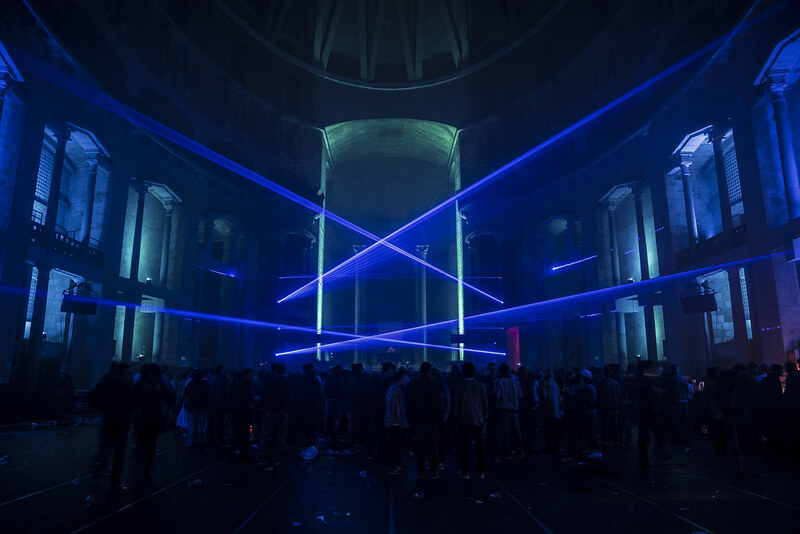 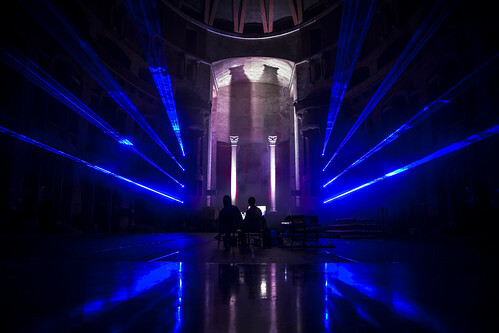 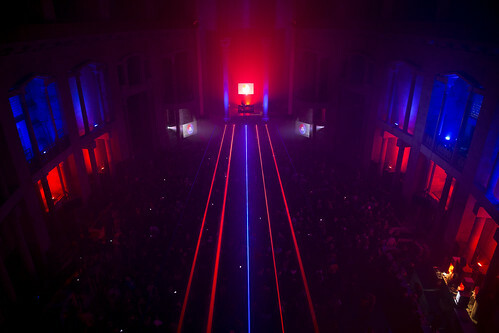 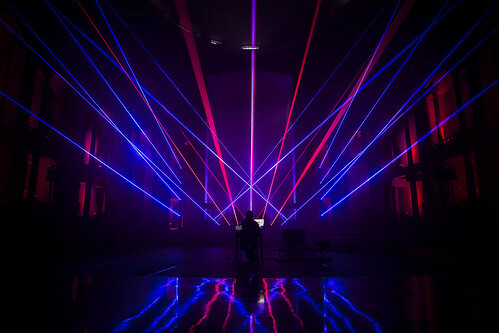 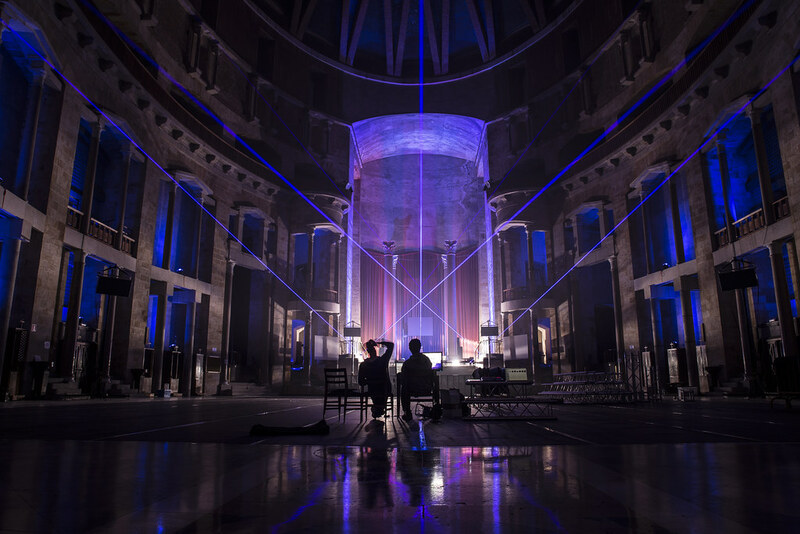 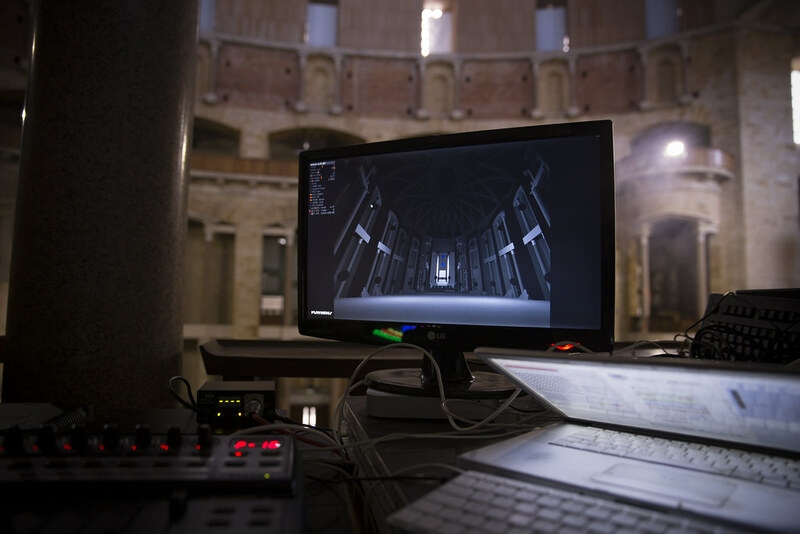 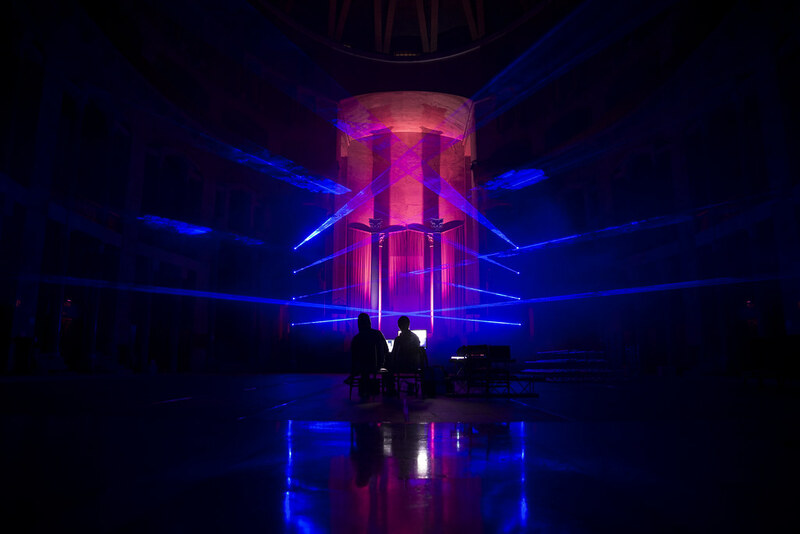 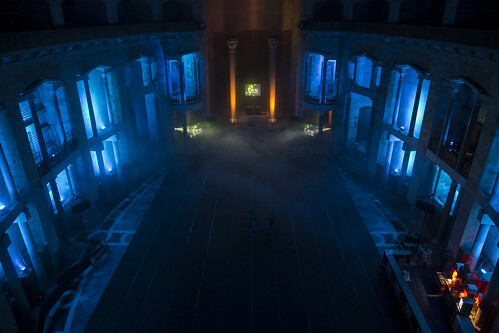 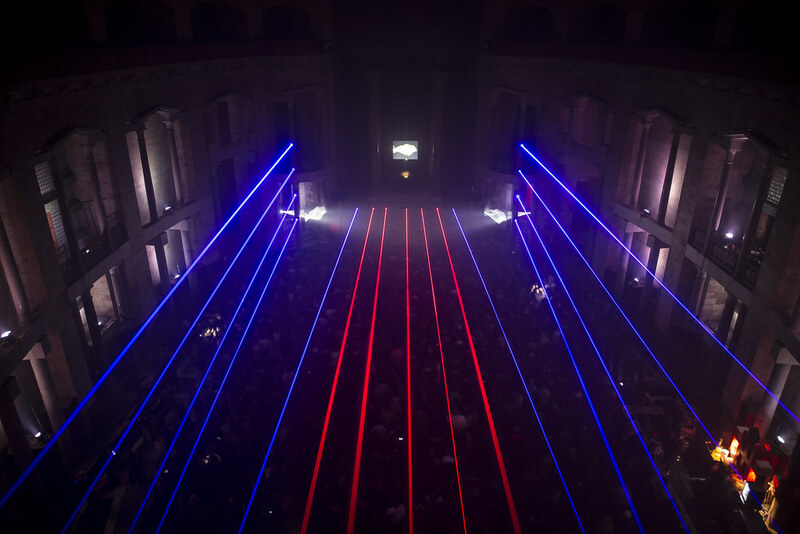 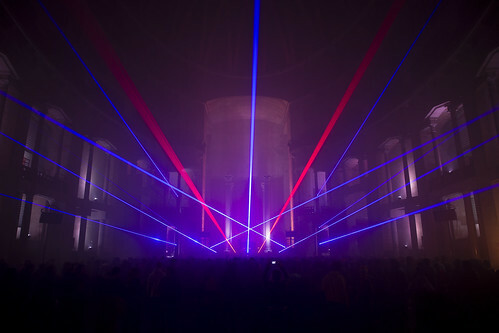 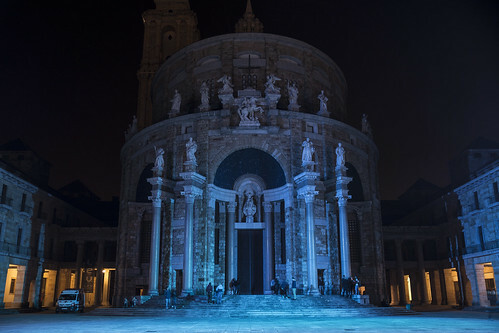 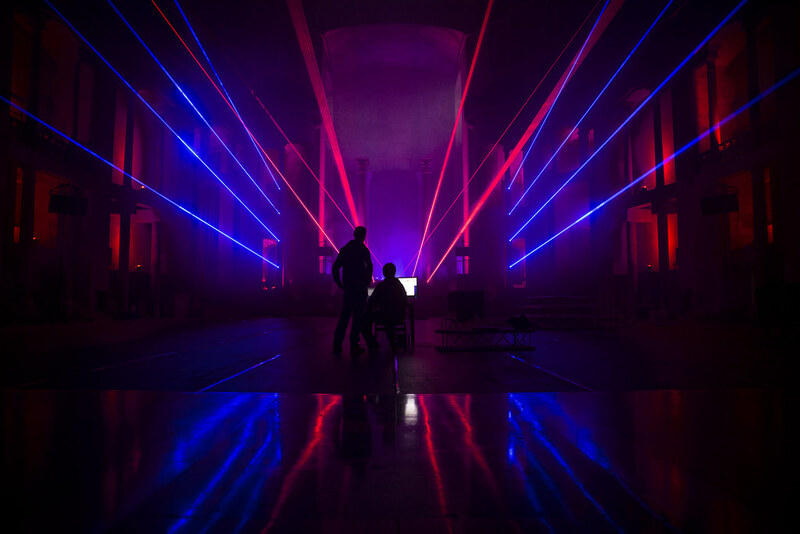 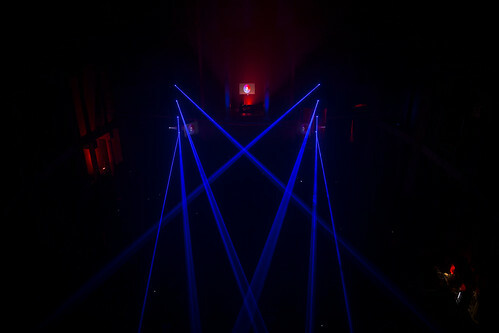 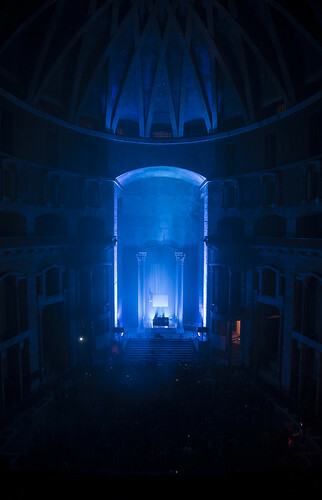 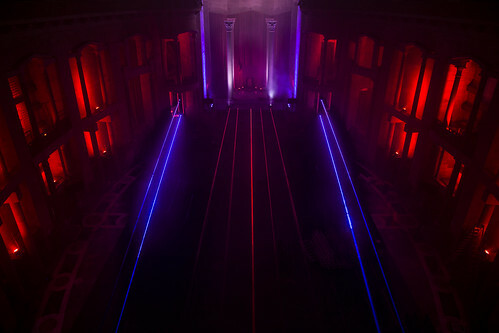 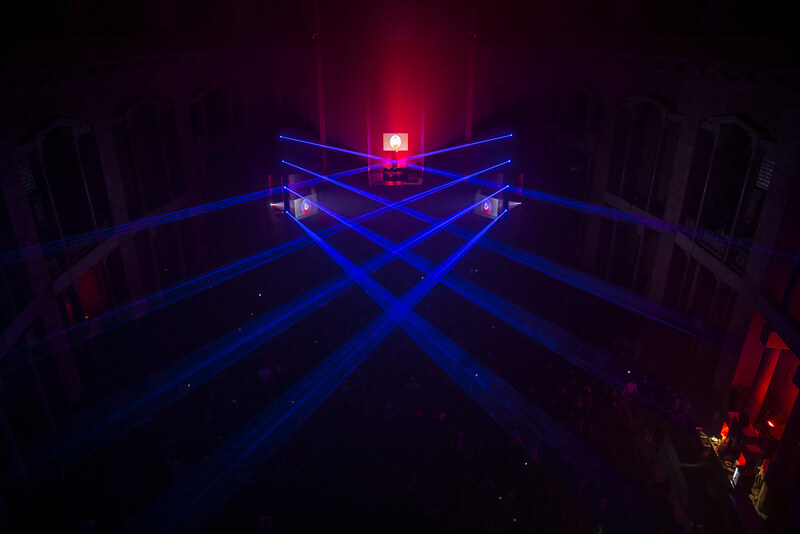 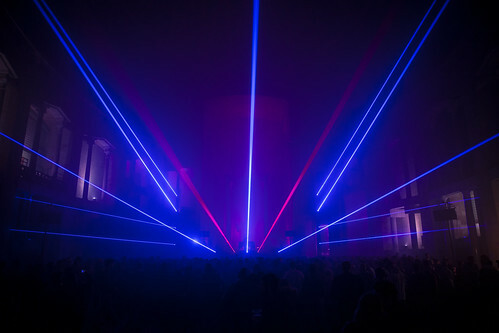 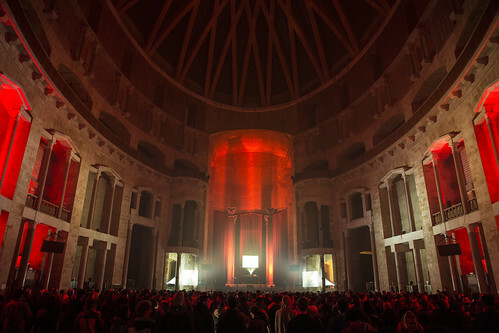 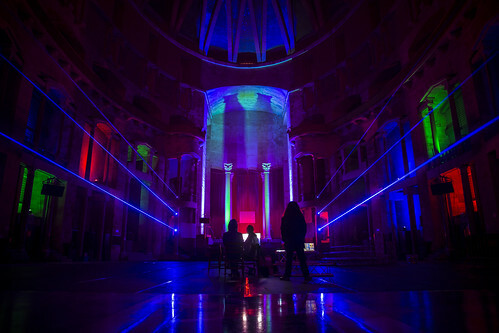 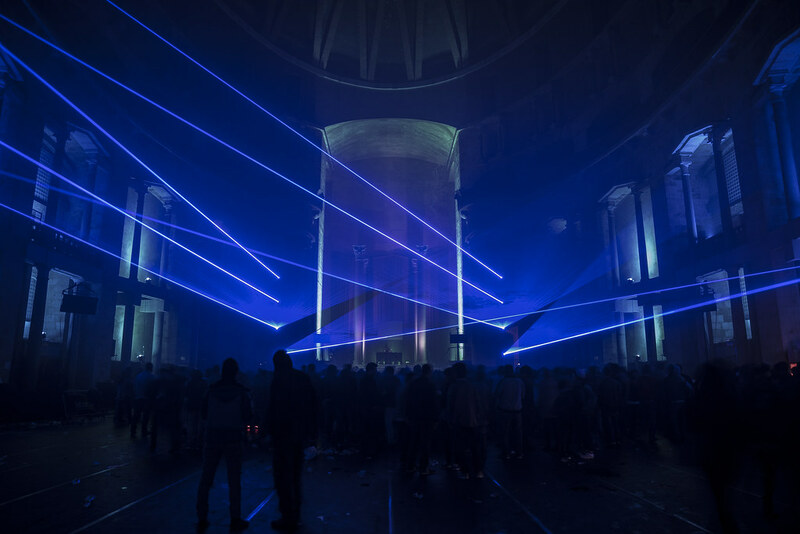 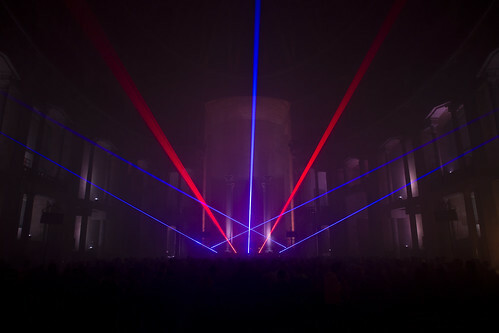 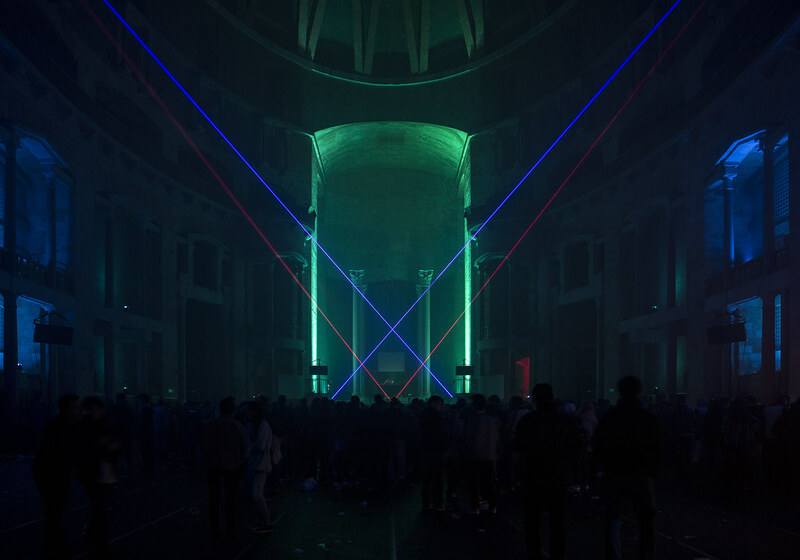 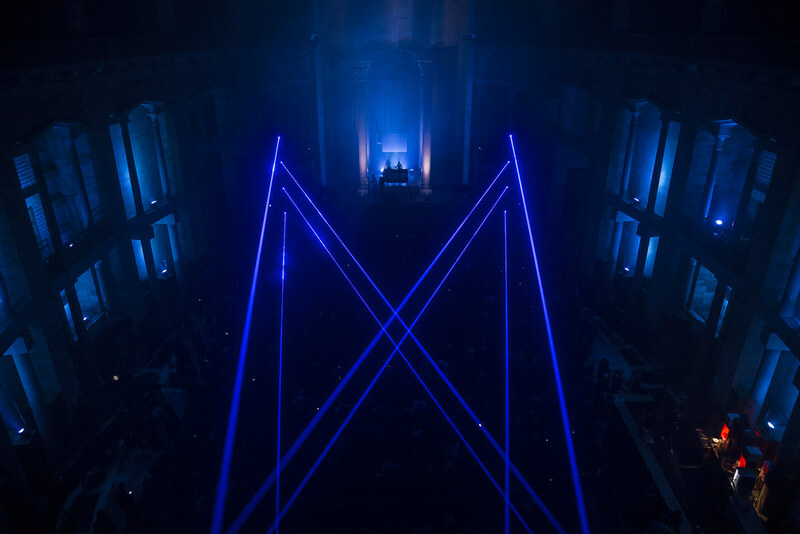 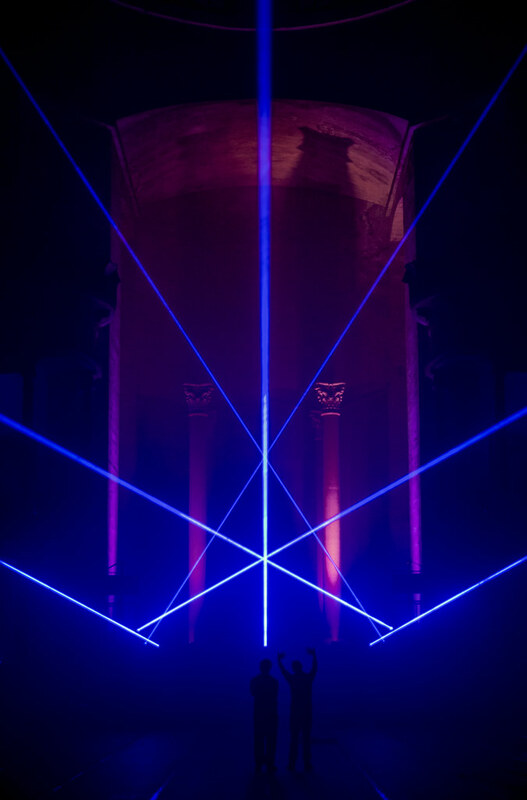 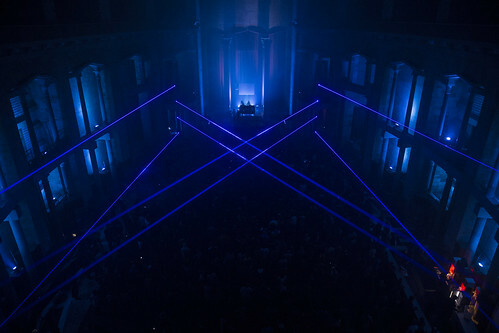 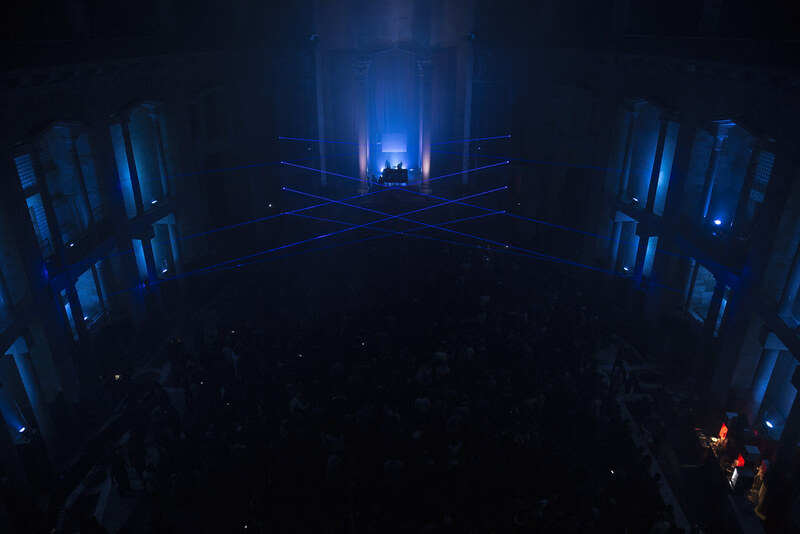 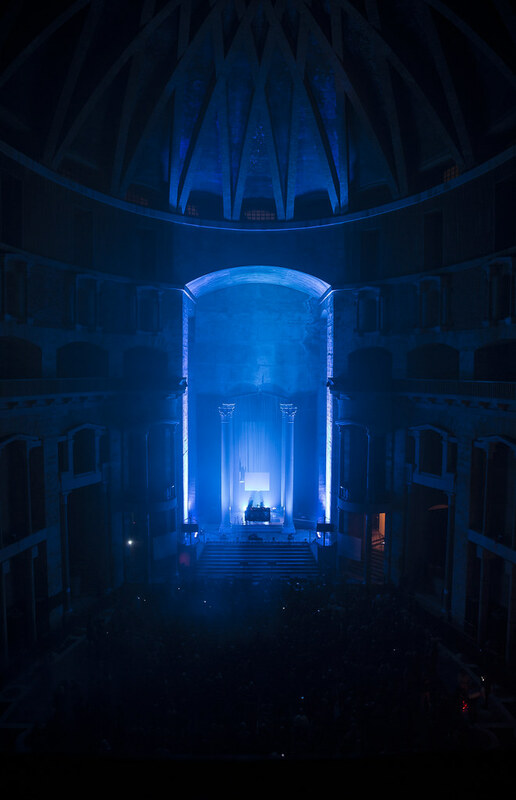 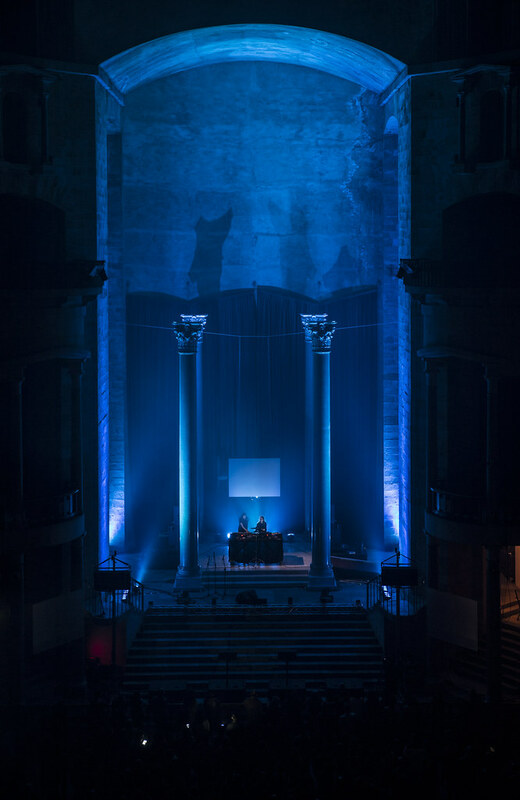 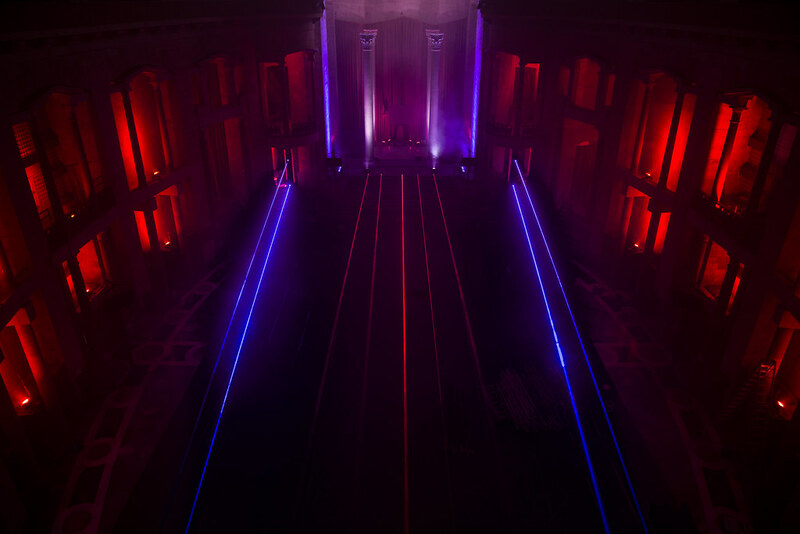 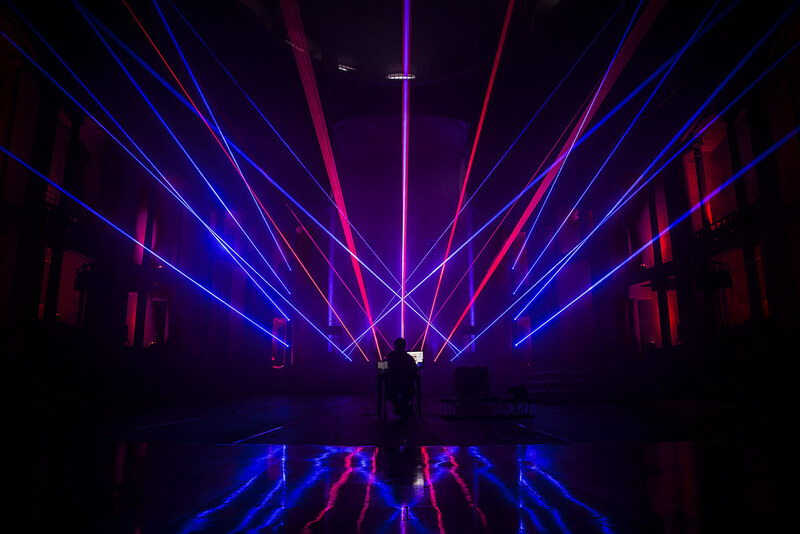 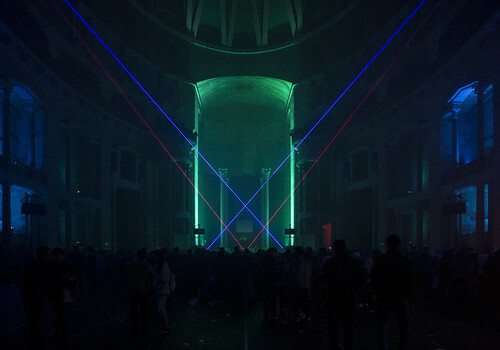 A PlayMID project for a light scenography on the Laboral church during the LEV audiovisual live festival. 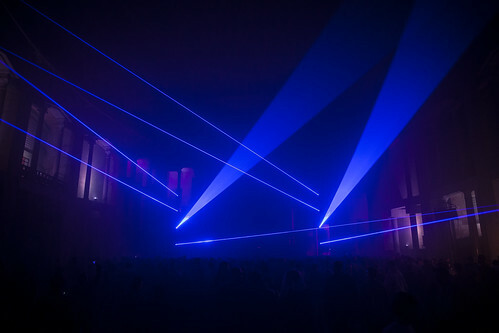 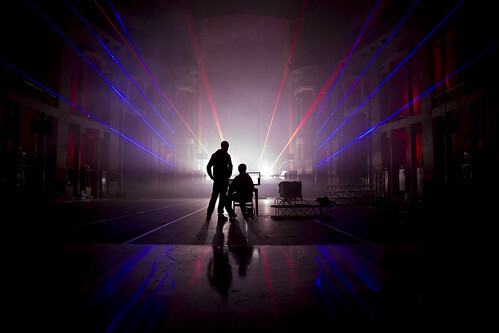 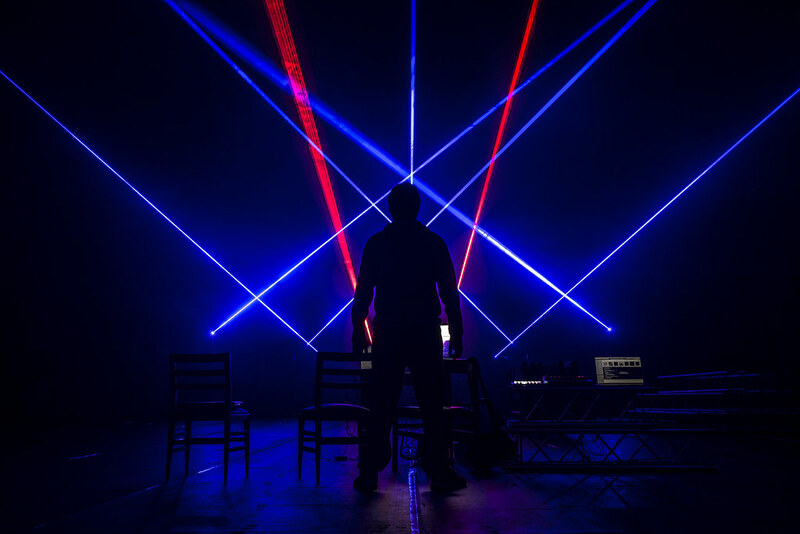 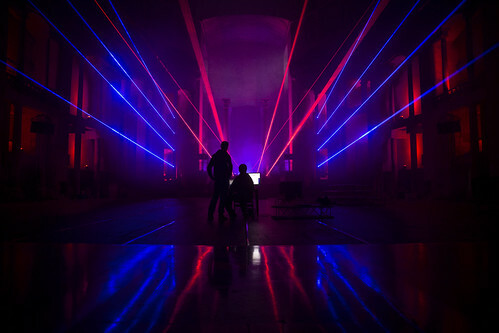 We used our selfmade laser moving heads, together with rgb parled fixtures. 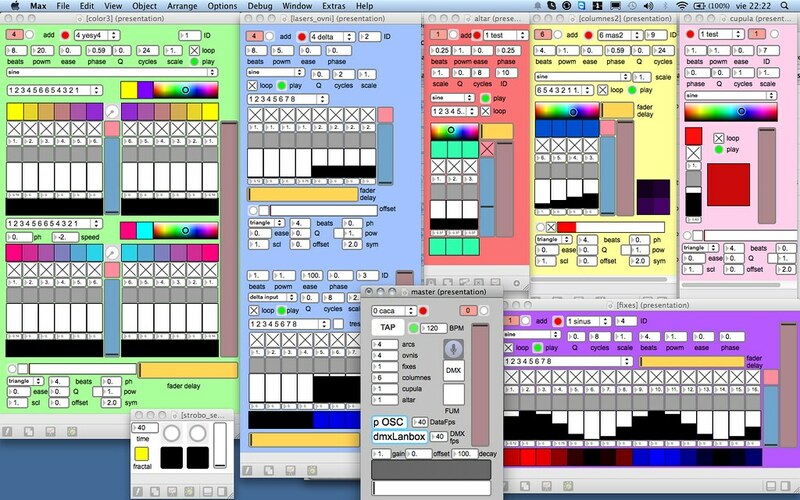 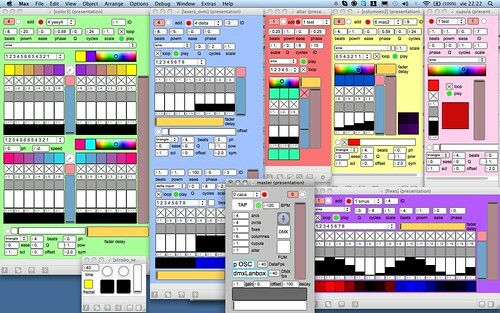 Everything is controlled by our own software systems.